Fast, easy cleaning from a trusted name brand. 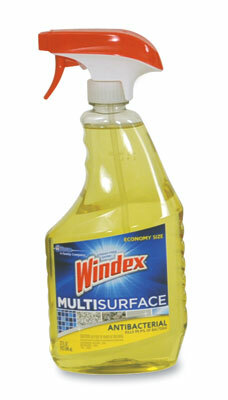 Use Windex Antibacterial multi-surface cleaner to kill 99.99% of bacteria, remove grease, and clean surfaces. 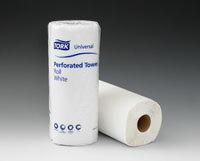 Can be used on appliances, kitchen and bathroom surfaces, windows, mirrors and glass.